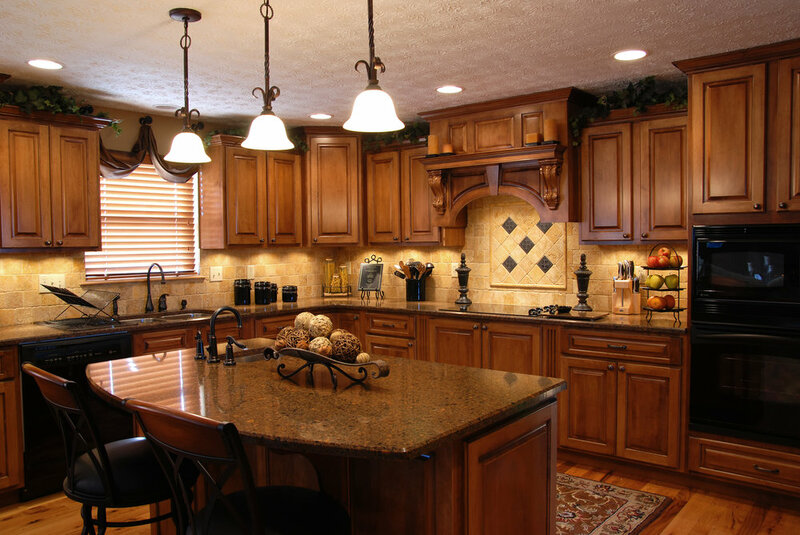 Custom countertops and cabinets to make your home, you. Picasso Renovations is home to over 20 years of master craftsmanship and innovation. We invite you to visit our showroom AND start making your vision a reality. From traditional granite and marble to high-tech quartz, choose from the latest trends to suit your taste and your budget. Along with an ample choice of pre-made cabinets, browse our selection of the industry's best wood species and styles. Countertops and cabinets go hand in hand to make a statement and create an inviting feel, for business or pleasure. Simple, purposeful design where form follows function. Create a space inspired by the functional aesthetic that has endured for centuries, from the Japanese practices of Zen to the German design philosophy of Bauhaus. Highlight the relationship between beauty and usefulness right in your home. A trendy middle ground that endures and is favored by many. Create a space that invites your family and friends. Taking a mix of both contemporary and traditional stylistic cues, a transitional design will look current for years. A bold statement of classic design. Perhaps what suits you is a luxurious space reminiscent of the Old World or the Victorian Era. A traditional design will inspire feelings of class, solidarity, and opulence.